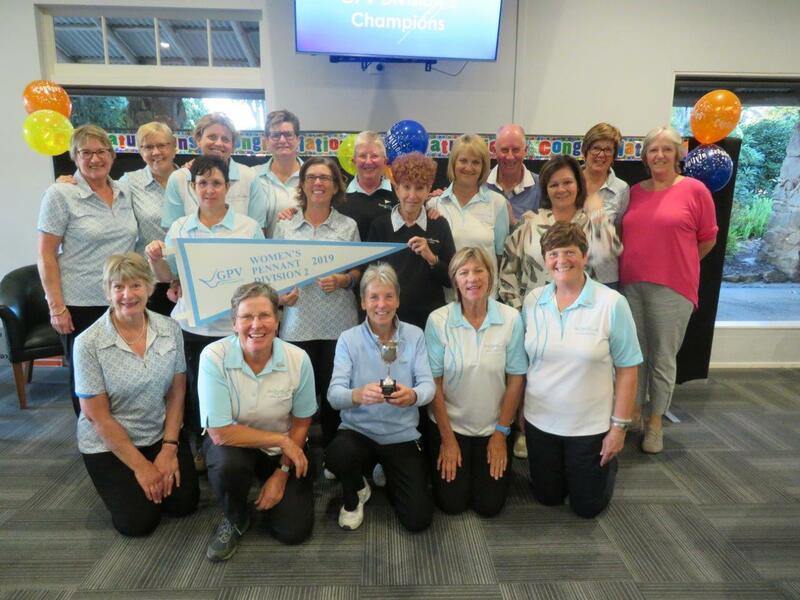 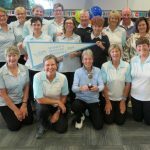 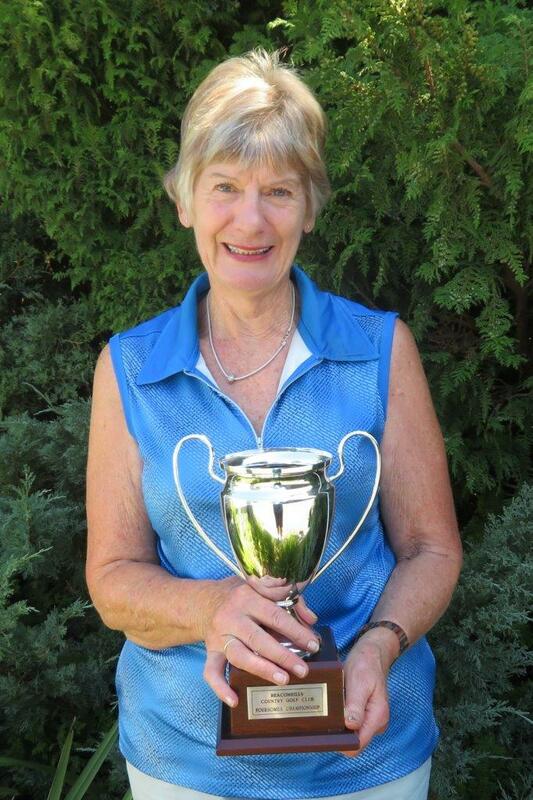 Our Women’s Pennant team won the District Division 2 flag on Thursday 11 April at Moonah Links with a resounding 5 – 2 victory over Devilbend. 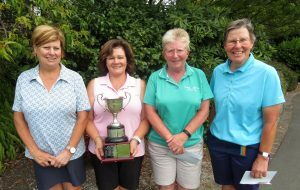 Well done ladies a great achievement. 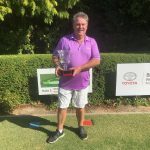 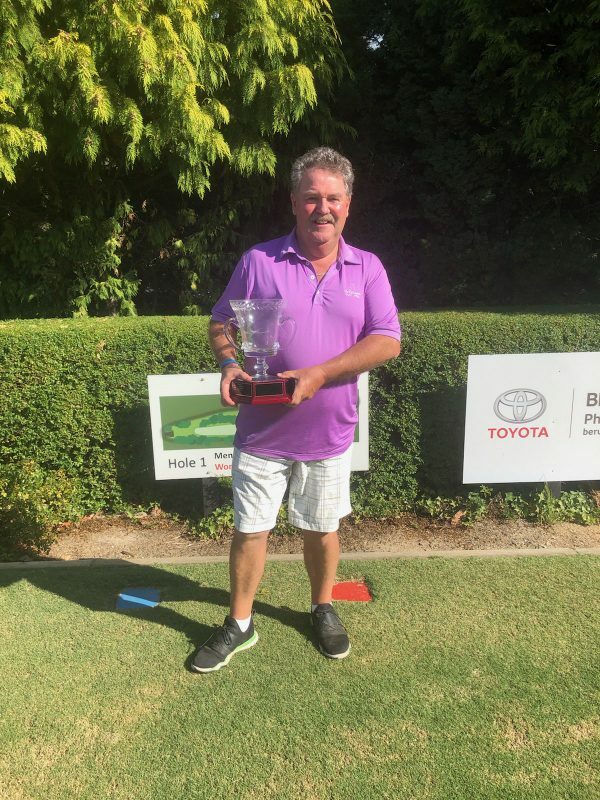 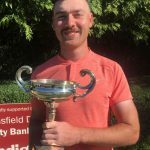 Congratulations to Craig Perkins winner of the 2019 Brian Balcombe Matchplay played on Saturday 30 March 2019. 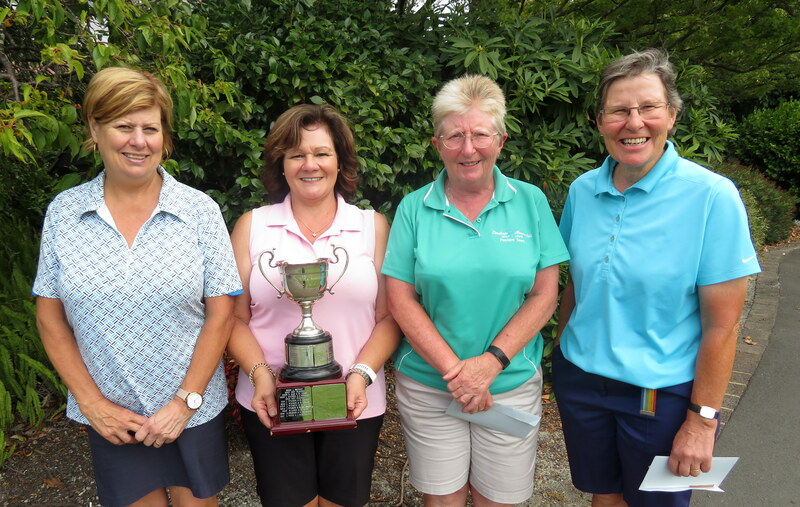 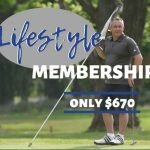 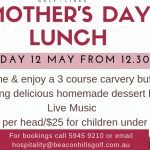 Congratulations to the Beaconhills Cup Foursome winners! 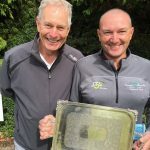 Congratulations to Andy Conn winner of the Fred Paice Medal of Medalists. 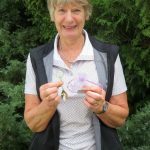 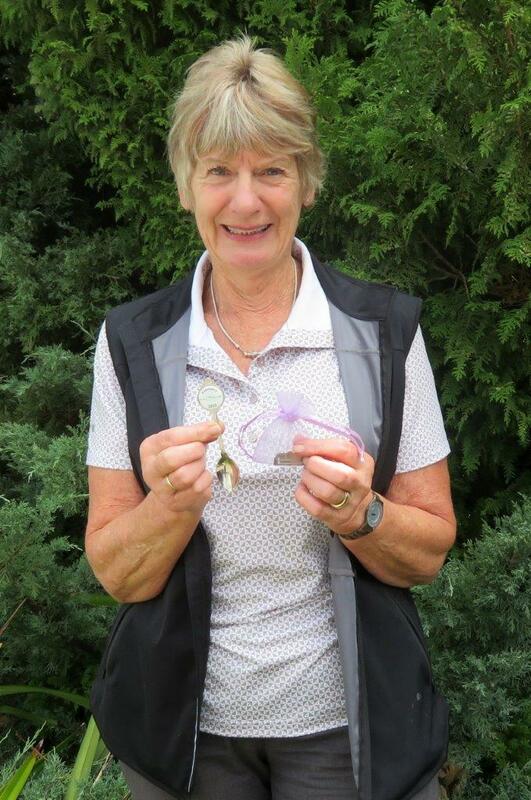 Ros Harding walked away with a smile on Wednesday 13th February after winner the Monthly Medal, the Putting Spoon AND the raffle.